MERRY CHRISTMAS and HAPPY HOLIDAYS from ALL COMFORT! 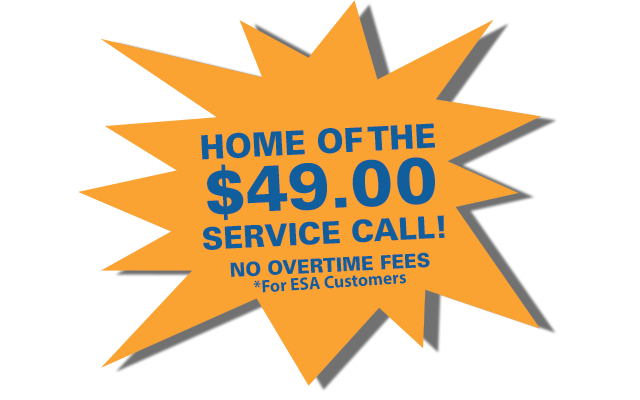 Get Your Furnace Installation, Repair, and/or Maintenance Today! 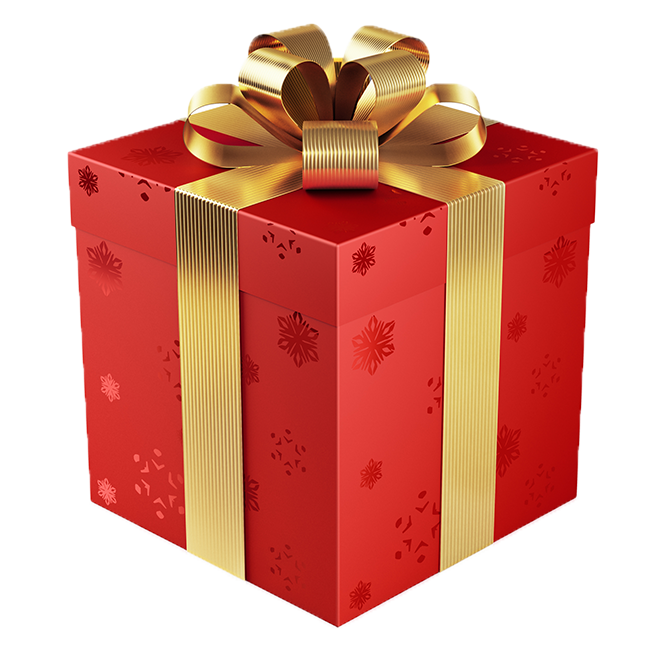 GIFT YOURSELF THIS YEAR WITH A FURNACE FROM ALL COMFORT and make sure your house is toasty and warm this season! Click Button To The Right To Get Started Today! Welcome to All Comfort Heating and Cooling, LLC. We’re a locally owned, family operated HVAC business located in Stark County, serving Canton, Akron, Alliance, Massillon, Louisville, and surrounding areas. With years of experience and unmatched expertise, we can help with any, and all of your heating and cooling needs. Since opening our doors our goal has been to provide our customers with the highest quality service and products, at a fair price. We take great pride in the reputation that we have built throughout the community. Quality, efficiency, and reliability, this is what you can expect with All Comfort Heating & Cooling, LLC. Installation or service, we can help. Get in touch today! We service Stark County and surrounding areas including: Canton, Akron, Alliance, Cleveland, Louisville, Massillon and Perry. 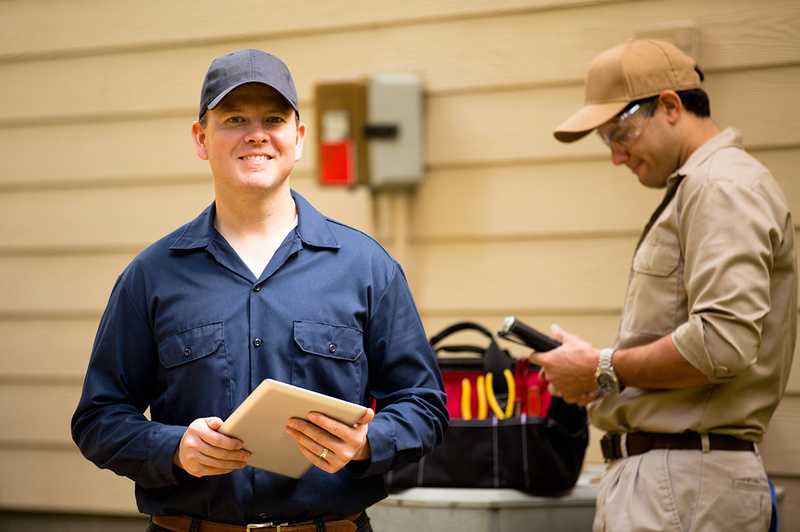 We provide our customers with the highest quality HVAC service and products, at a fair price. We take great pride in the reputation that we have built throughout the community. 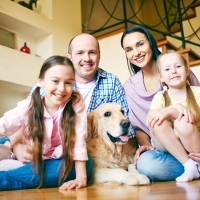 Quality, efficiency, and reliability, this is what you can expect with All Comfort Heating & Cooling, LLC. Installation or service, we can help. Do you want to work for one of the top HVAC companies in Ohio? We’re always looking for great people! See Our Job Openings and Apply Online Today!